Pittsburgh Engagement Photography - will you marry me? You might have heard this question around Christmas as you opened a beautiful engagement ring or maybe New Year's eve when you celebrated the New Year together. The question is asked, "Will you marry me?" Tears flow and the guy has a tough time speaking. Maybe a few hours or days before, he met with his future bride's dad. Do her parents like me, will they accept my request to marry their daughter? He was scared, what if I am turned down, what if she laughs, what if she says yes? So many questions and thoughts flow through the young man's mind as he walks with his future bride to a quiet place to 'pop' the question. Then they are at the perfect place, a place where he thought about many times before. 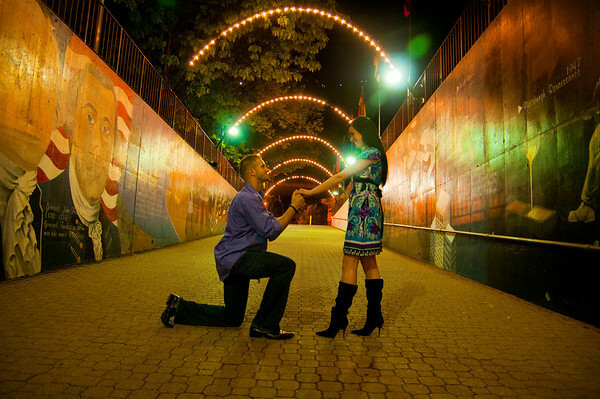 The young man gets down on one knee and - "will you marry me?" She shouts with passion and love in her voice, "yes, I will marry you!" And a new entry in the notebook of love and romance is written. Reminding me of the great movie, "The Notebook ". Images taken during an engagement shoot are one way to recapture that special day when the groom to be, asked the love of his life, "will you marry me". The above pictures were taken during Vanessa and Andrew's engagement session which ended up near the Gateway Clipper near Station Square. We took photos not only in Station Square but in Mount Washington overlooking the beautiful city of Pittsburgh. 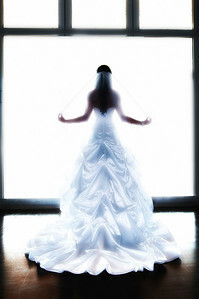 Vanessa and Andrew were married at Victory Family Church in Cranberry Twp, Pa which is is north of Pittsburgh. The reception was at the Club at Shadow Lakes near Hopewell twp, PA. I love your style, its a rare thing for me to find something where I feel so totally informative.